Tis the Season for Fun in Chesapeake! Chesapeake might be known as a place to have fun in the sun, but over the holiday season there&apos;s no shortage of amazing activities the whole family can enjoy. Check out our list of some of the best things to do in Chesapeake this December. For the past 33 years the Chesapeake Rotary has put on an annual Christmas Parade. This year&apos;s theme is "An American Christmas." With the procession going down on December 2nd it&apos;s the perfect way to kick off the holiday season. The floats get running at 6PM - visit the website to view the parade route. On December 13th at 7PM, the world class Virginia Symphony Orchestra will perform a free concert at the Chesapeake Convention Center. Come and hear colorful renditions of holiday favorites ranging from classic to contemporary. Doors open an hour before the show begins. 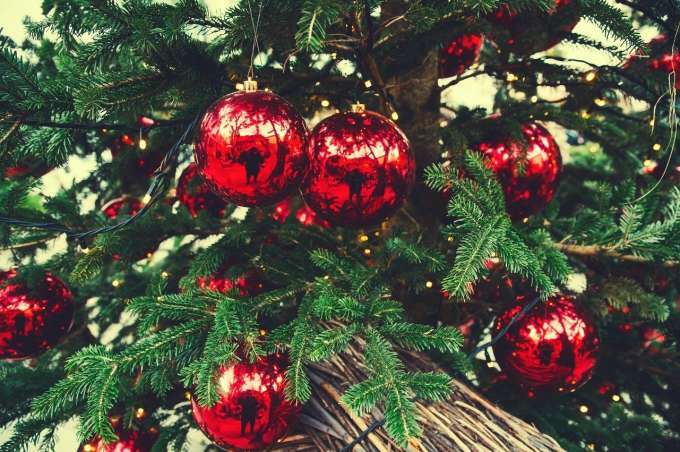 From December 15-17, Chesapeake&apos;s Triple R Ranch hosts its annual holiday celebration. This three-night event includes a display of thousands of lights and a live nativity scene to get in the Christmas spirit. There are also pony rides, laser tag and other activities the entire family will enjoy! On December 15th swing by the popular Chesapeake brewery, Big Ugly, to deck the halls with fellow beer lovers. The choir from the Great Bridge Methodist Church will lead the event through holiday favorites, making this event the perfect excuse to sip some brews and spread some cheer. Start marking your calendar today and let the moments begin!